Thinking of learning fashion photography? 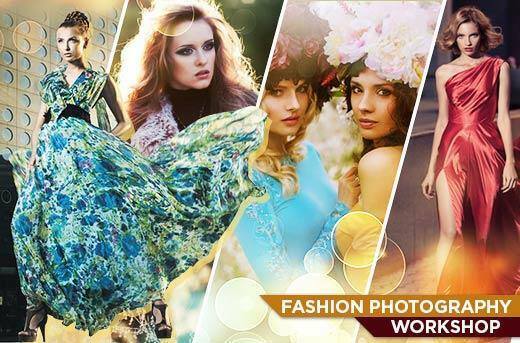 Join Professional Photgrapher, Duke Rodriguez for Fashion Photography Workshop on Saturday, August 13, 2016 at 4th Level of Century City Mall, Kalayaan, Makati City. Please call (02) 358-3150 or 0917-512-7251 to reserve your slot.